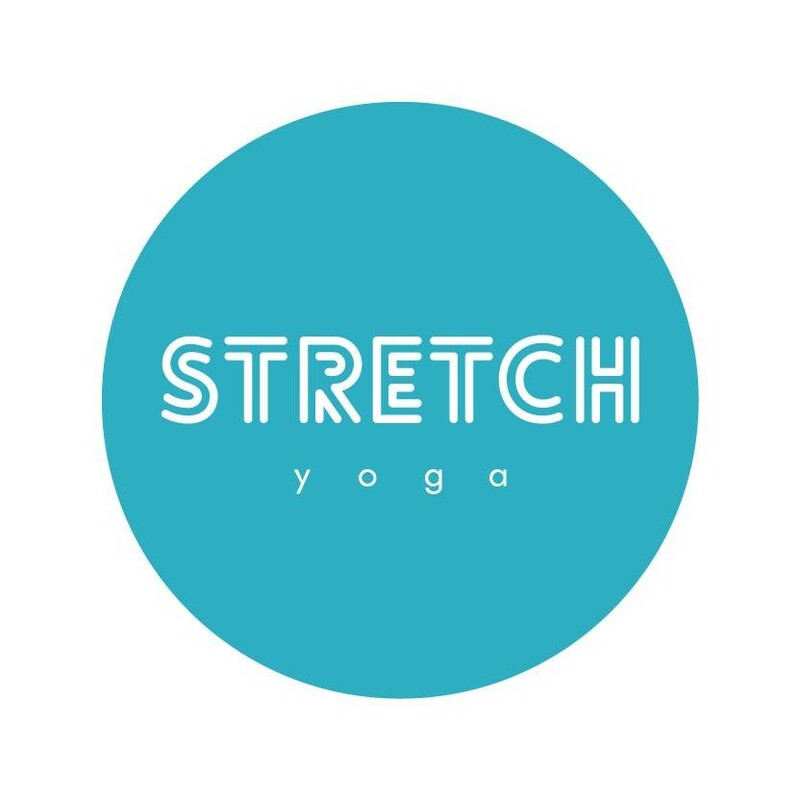 Start taking classes at Stretch Yoga CBD and other studios! Flowing Stretch (Vinyasa - Intermediates): For those who like moving rather than sitting – this one’s for you! A little more coordination is required as we flow with our breath, but don’t worry, it doesn’t matter if you get the sequence wrong (we often do!). A great class to help switch your thoughts off, build strength, balance and endurance and walk away feeling re-energised and refreshed! Yoga is suitable for everyone! No matter your ability, Stretch Yoga has a class for you. There are no upcoming “Flowing Stretch” classes on this day. Bring a mat if you have one. The studio also rents mats for $1 and provides all props - bolsters, blocks, straps, blankets, etc. If you've never been here before, we are located on Level 2, 129 Margaret St. We're just up from the Albert St corner (the block in between Albert St and George St) and on the side of the road closest to the Botanic Gardens. You'll find Coffee Anthology directly across the road, and Nessun Dorma coffee shop downstairs. The building is the beautiful heritage listed Watson Brothers building - look for the gorgeous big red door! Very busy class and quite hot! Thanks so much for your feedback! Due to the safety of our students unfortunately we do require you to arrive on time for classes. We are unable to leave the front door unlocked once the class has begun for obvious reasons. We recommend arriving 5-10 minutes early for all classes. I love attending Pascal's classes!